Whether you're setting up a HubSpot instance from scratch or have inherited a portal that's been in use by your company for years, knowing how to organize your company’s marketing and sales assets can ensure you see value from your existing content. As we reach the end of the year, this is a great time to revisit your organization practices to start 2019 with a well-optimized system. In this post we'll review tips for consistent naming conventions, filing practices, and rules for long-term asset management to set you up for success. It’s possible that your organization currently uses a system like Dropbox or Google Drive to store data. Have you established rules that dictate how files are named in these systems? If so, you can take advantage of our Dropbox + Google Drive Integration to seamlessly integrate files into your HubSpot instance. But perhaps your company doesn’t use either system, or your naming conventions need an overhaul before any data is integrated. When determining how to name files like infographics, downloadable case studies or white papers, images or videos, there are a few key considerations to discuss internally. Depending on the size of your marketing and sales teams, it’s possible that you may have more than one group developing content tailored to your potential buyers. If so, it’s probably worthwhile to differentiate between the groups to ensure you can quickly and easily understand what’s in your inventory, and select the appropriate files for embedding on site pages or within emails. Content could be developed for buyers in certain regions who speak specific languages, or those in industries that are the best fit for particular product lines or services you offer. For example, you may want to incorporate labels like NAM to signal that the content is specially made for buyers in North America, while ES could be used to signal that the content is written in Spanish. You may also want to incorporate the names of product lines or SKUs. Another consideration is around the reader or viewer themselves; was this content developed with a particular buyer persona in mind? If so, how does it support educating the buyer and moving them further along the buyer’s journey? Is this content specifically geared towards existing customers, with the goal of transforming them into brand promoters? Or is it tailored to your account based marketing efforts, and meant to be viewed by a lead from one of your key accounts? Having a clear label can quickly demonstrate if we are surfacing this content to appropriate audiences. 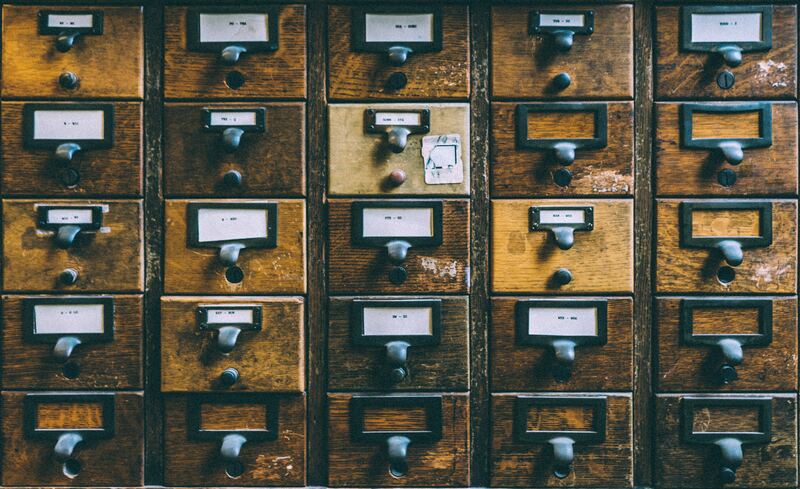 While naming conventions play a role across many HubSpot tools (from the file manager, to workflows, to documents), there are also two key areas of the Marketing Hub where you’ll also want to think through folder management: contact lists and emails. Within the lists and email tools, it’s possible to group individual assets into a folder system. And while that can help streamline your storage and provide efficiency when navigating, it also means that without structure there are opportunities for lists or emails to get buried. 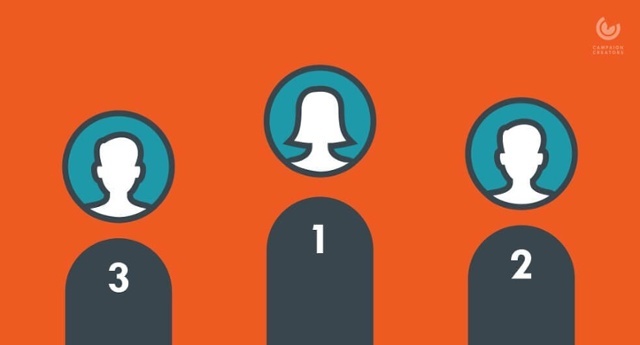 Lists segment your overall contact database so that you can provide content that's relevant to individuals. Lists can also be used for reporting purposes to understand how many of your contacts meet specific criteria. It’s likely that certain lists will be used continuously to send out targeted emails, track RSVPs, or enrollment or gauge lead and customer volume. Consider building your list folder system around the intended purposes of the lists, and then naming the lists themselves based on the filters used as criteria to pool contacts together. 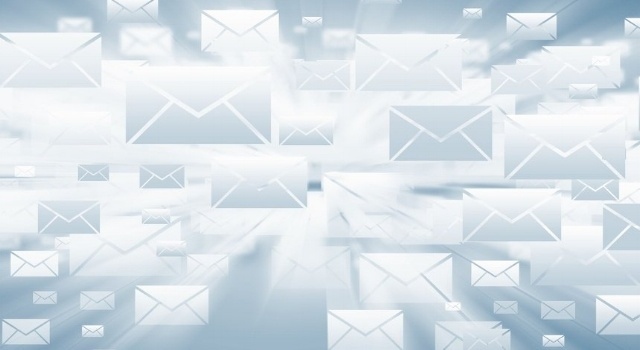 For example, a list used to email warm leads in New England could be called "New England Active Leads" and could be stored under the folder "NAM Marketing Promotional Email Lists." Emails themselves can also be stored in folders. This is a great way to revisit past email sends like newsletters or product announcements and determine benchmarks around email metrics like opens and clicks. It can also be helpful when reviewing template usage in relation to said metrics. Consider building your email folder system based on the type of content being sent and the intended audience. For example, you could have folders labeled "Product Update Newsletter," "NAM Event Promotions," or "New User Educational Series." Content is a crucial component of your overall Inbound Strategy. It’s how we attract the right visitors to our websites, convert those visitors into known leads, close them into customers, and nurture them into brand promoters. Since content plays such an important part throughout your strategy, that also means that many new assets will be developed over time. In addition to creating new content, we also recommend extending the value of your content through repurposing. When creating internal labels for downloadable content like guides, kits, templates, etc., including the publishing month and year enables you to scan your inventory for content that may need to be revised or removed altogether if it's out of date. By labeling content with the intended audience and aligned products or services, you can also understand how content may need to be tweaked to reflect updates to your offerings over time. Staying organized in HubSpot will increase your productivity, eliminate obstacles for users across your company, and help your team cleanly scale your content library over time. With these tips and tricks in mind, coordinate with your colleagues to review your existing setup and start the new year as a well-organized and well-oiled machine. Need extra assistance in getting up to speed on the HubSpot tools? Consider attending Classroom Training in a city near you!